It might not be the fastest car, or the best looking of the bunch, but we are awarding the Mirai with Alternative Energy Car of the Year for its forward-thinking design. 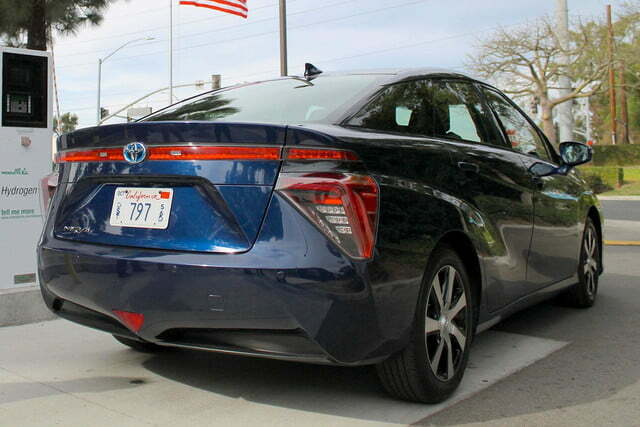 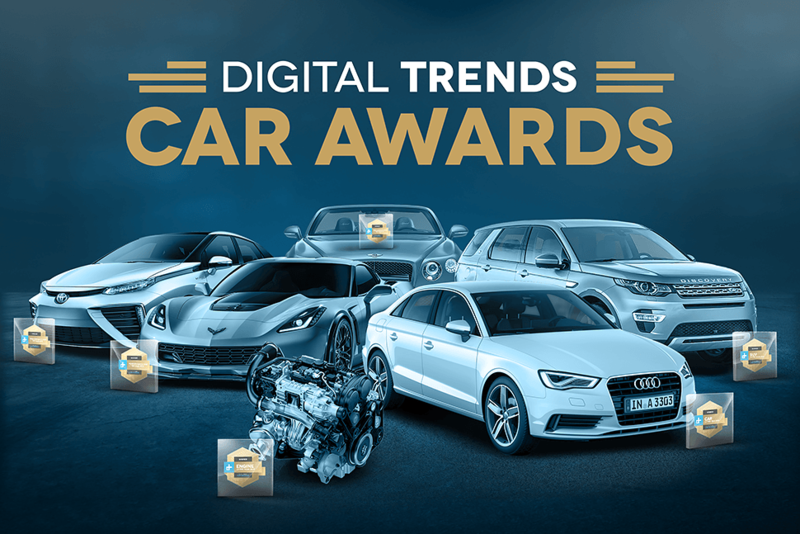 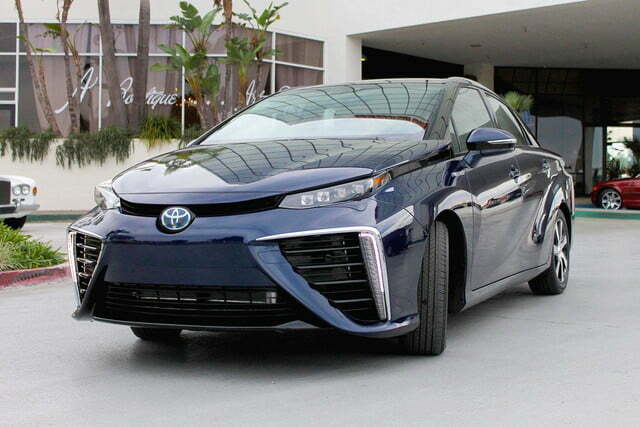 Digital Trends has long been a fan of hydrogen-powered vehicles. 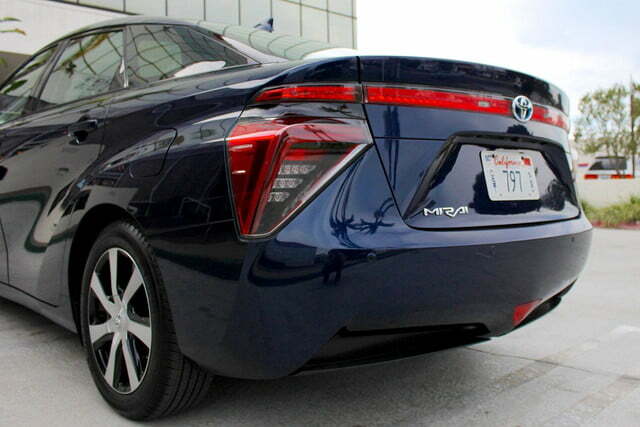 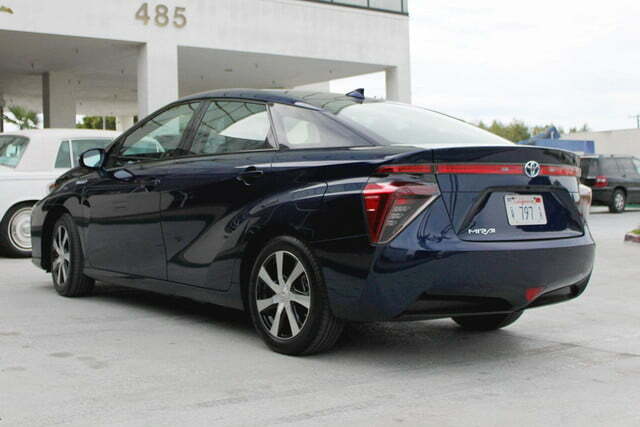 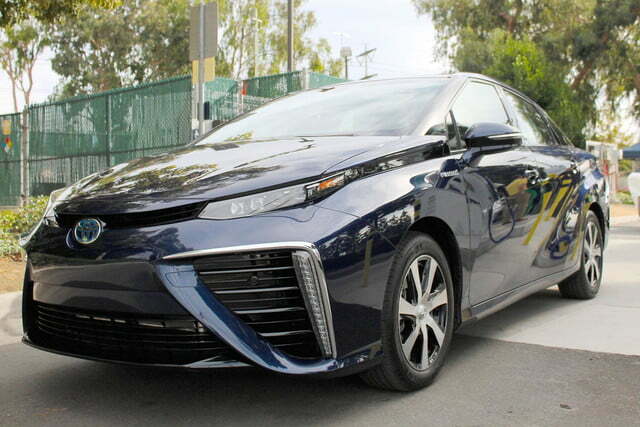 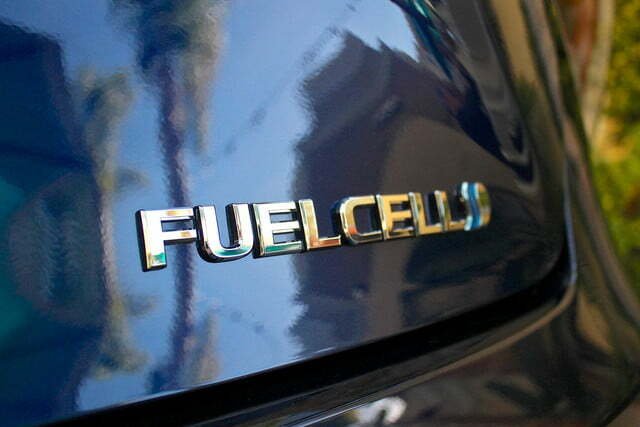 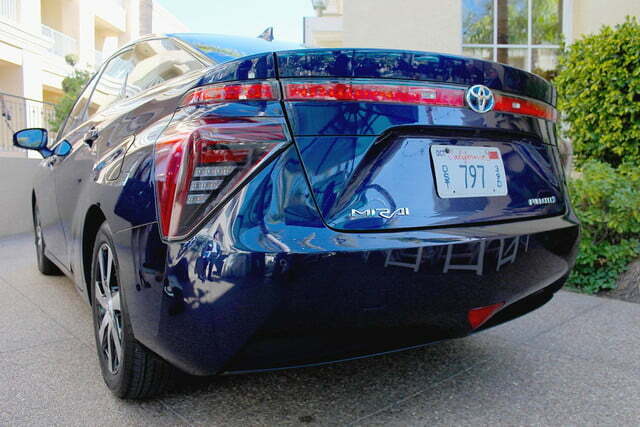 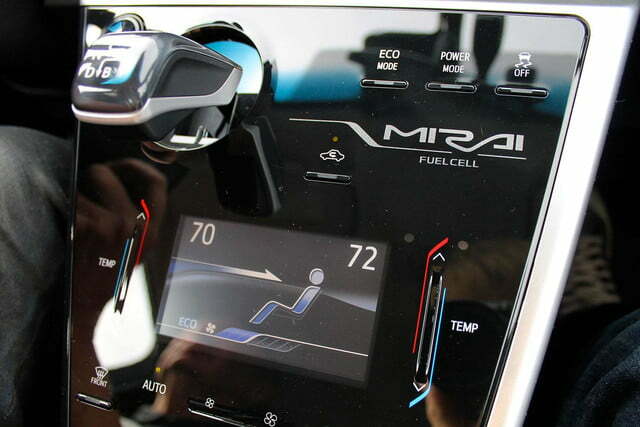 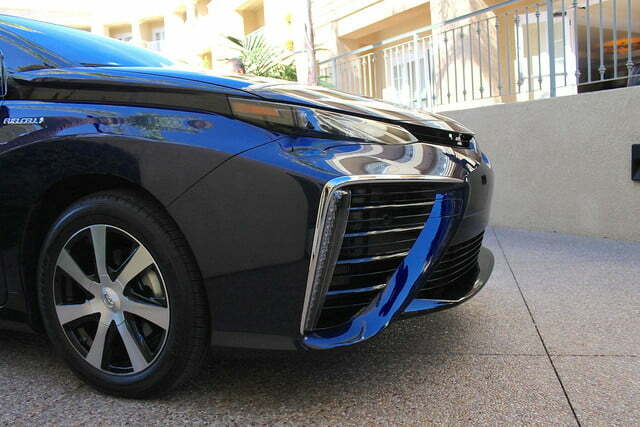 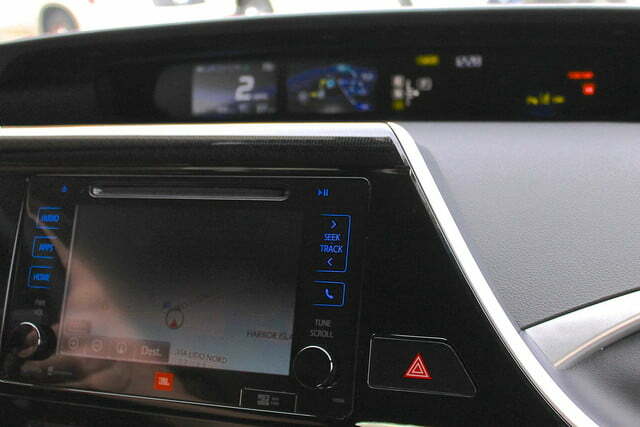 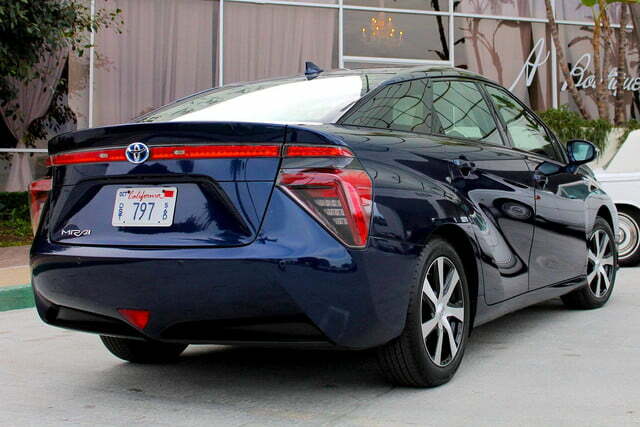 In fact, we drove a predecessor to the Mirai, the HCFV, in Southern California in 2013. 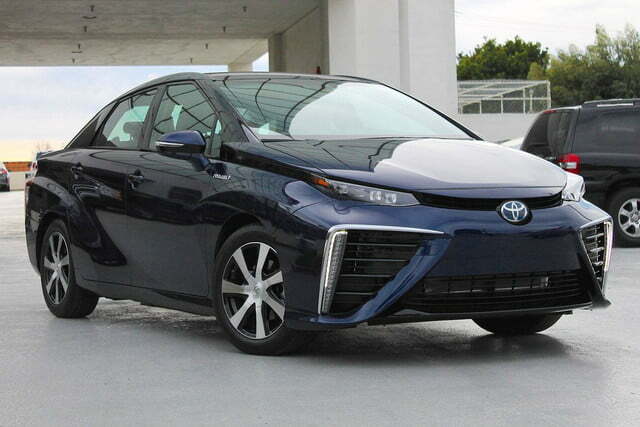 Then, like now, we see hydrogen not as a silver bullet but rather as one solid option getting people around with more environmentally friendly energies. 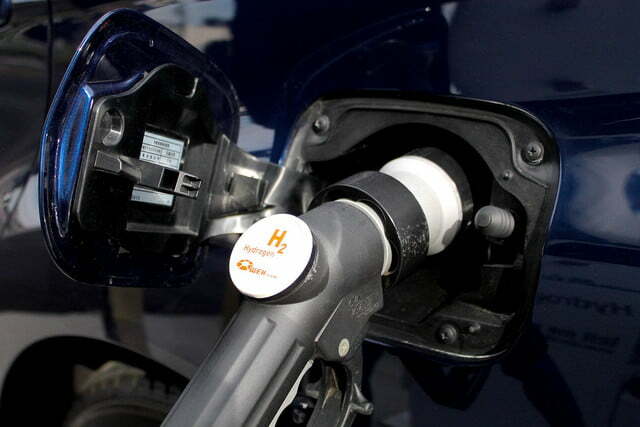 Yes, the infrastructure for widespread rollout of hydrogen across the country might not yet be in place. 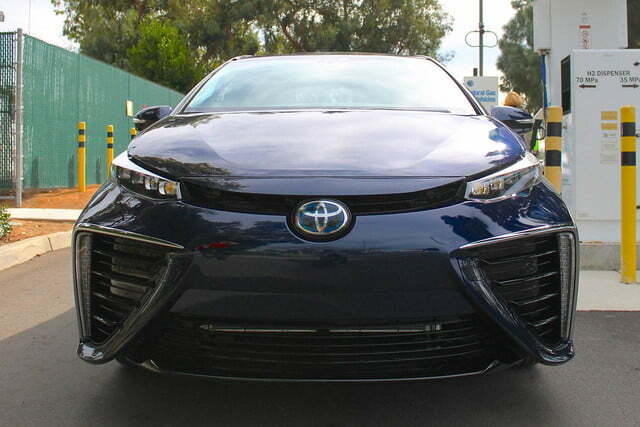 But with one of the world’s largest and most influential automakers making such a significant investment in fuel-cell technology, as Toyota has done with the Mirai, such an infrastructure is closer to being a reality. 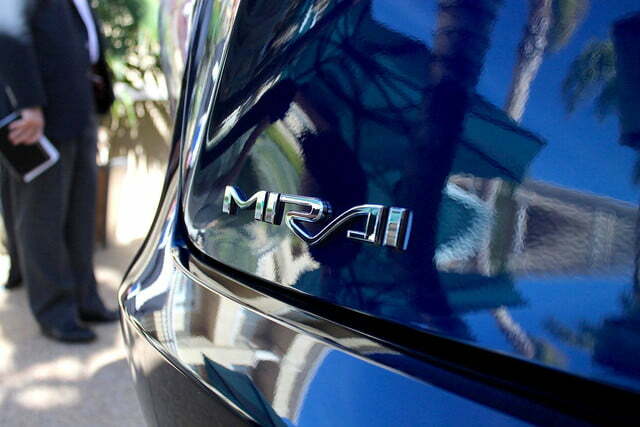 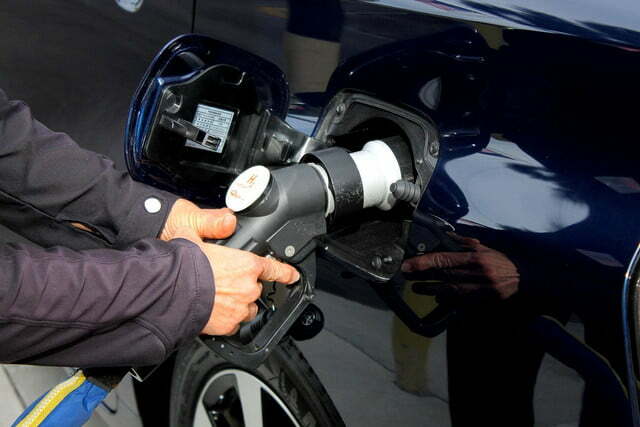 Owners can refuel the Mirai in a matter of minutes, just like gasoline- and diesel-powered cars today. 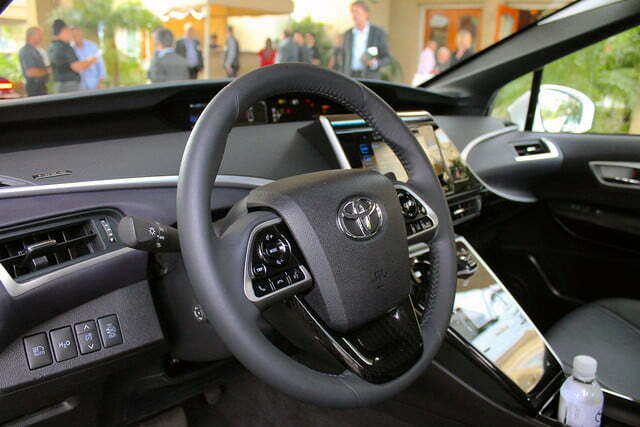 And the car is also backed by a brand that customers will know will exist in a few years time. Both of those, we think, are extremely important to the widespread adoption of hydrogen in the future, and worthy of an award. 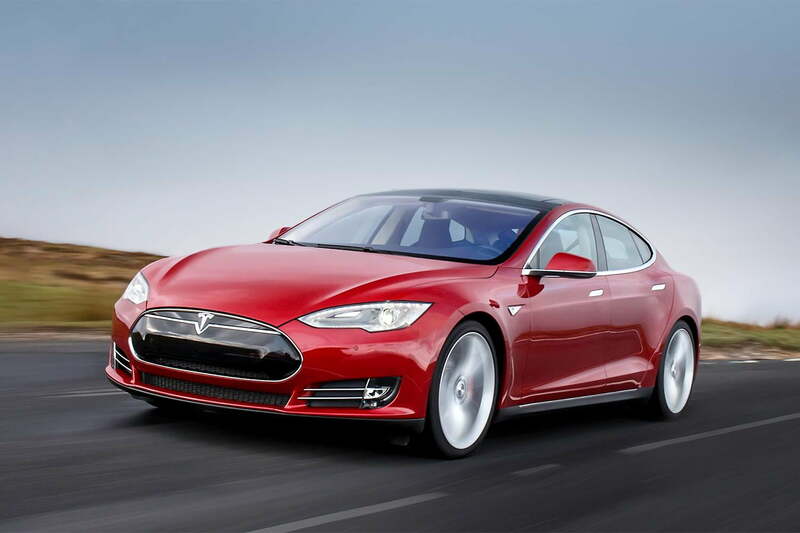 What’s not to love about the passenger-scaring Tesla super sedan? 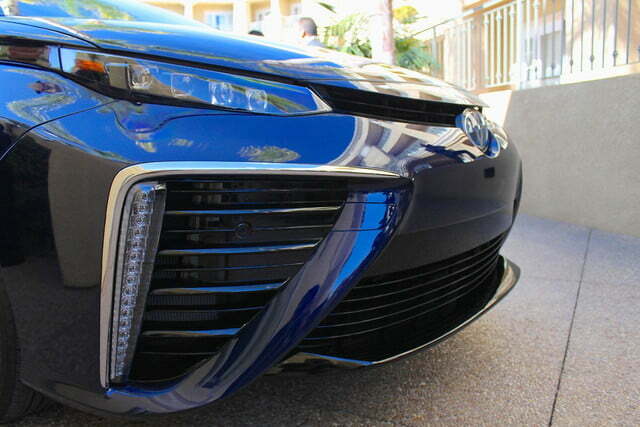 It’s both eco-friendly (unless you live in Texas) and also insanely quick. 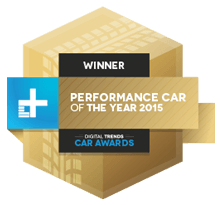 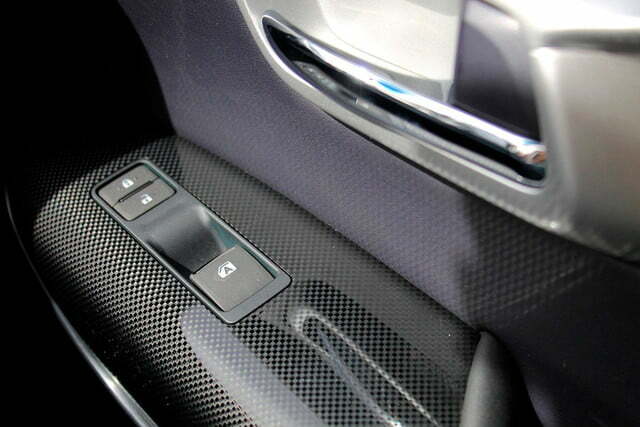 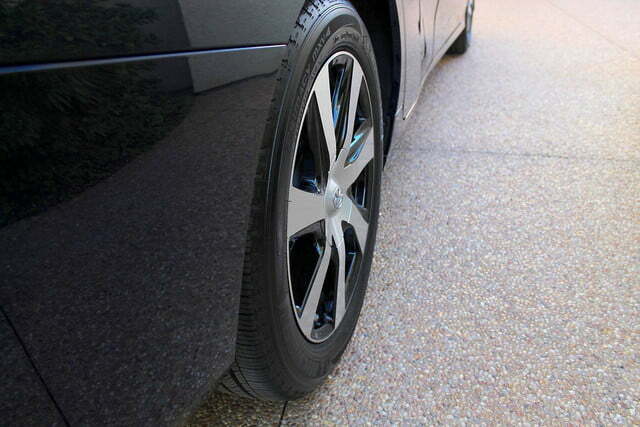 Not only are you getting a fast, earth-friendly, all-wheel drive sedan, when you buy the P85D, you’re also getting onboard with one of the most recognized and desirable brands in the world right now. The BMW i8 isn’t just fast, or environmentally friendly, or a stunning design experiment with gullwing doors; it’s all of those things. That is why we love it so much. 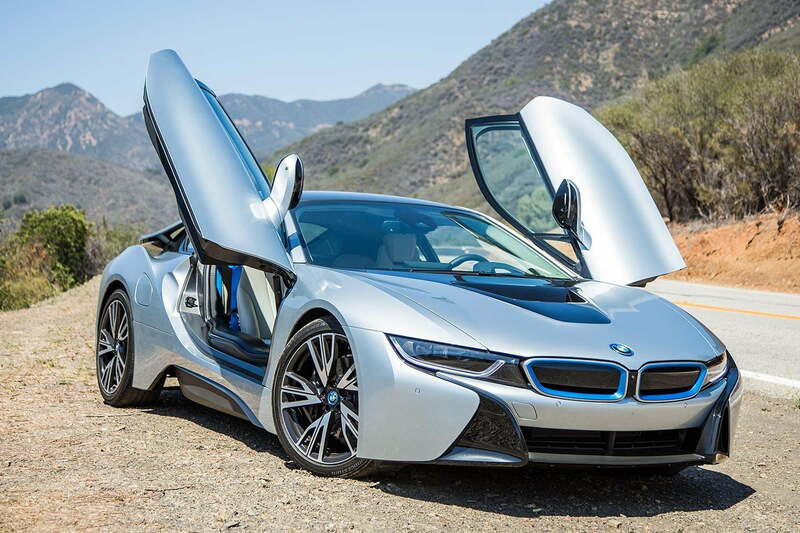 Doing any one of those might have been noteworthy, sure, but doing all of them in one vehicle moved the i8 from notable to legendary. 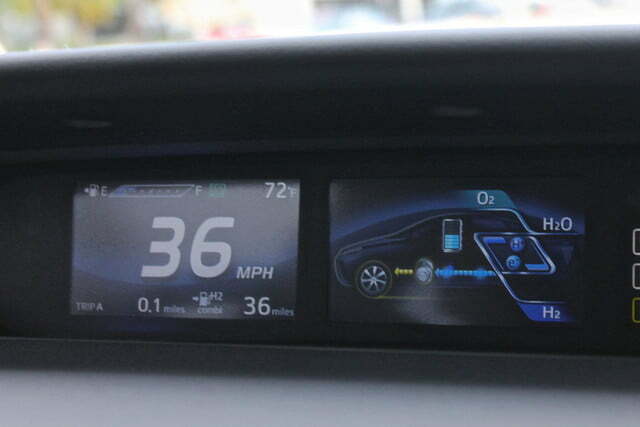 We just wish it were a bit more efficient.